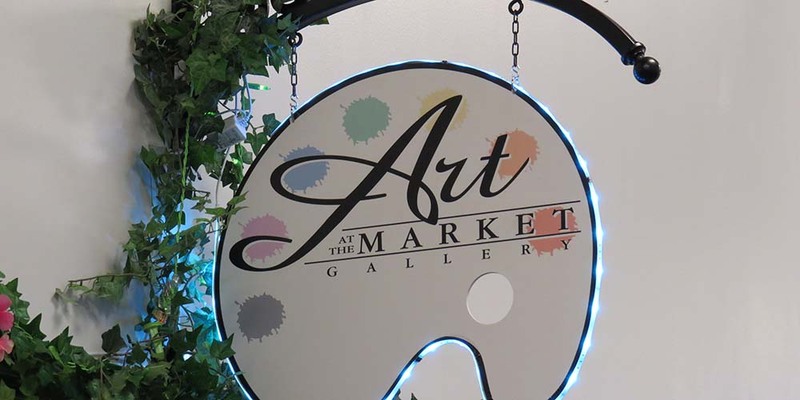 Welcome to Art at the Market Gallery. Come and see us inside the Flint Farmers’ Market. 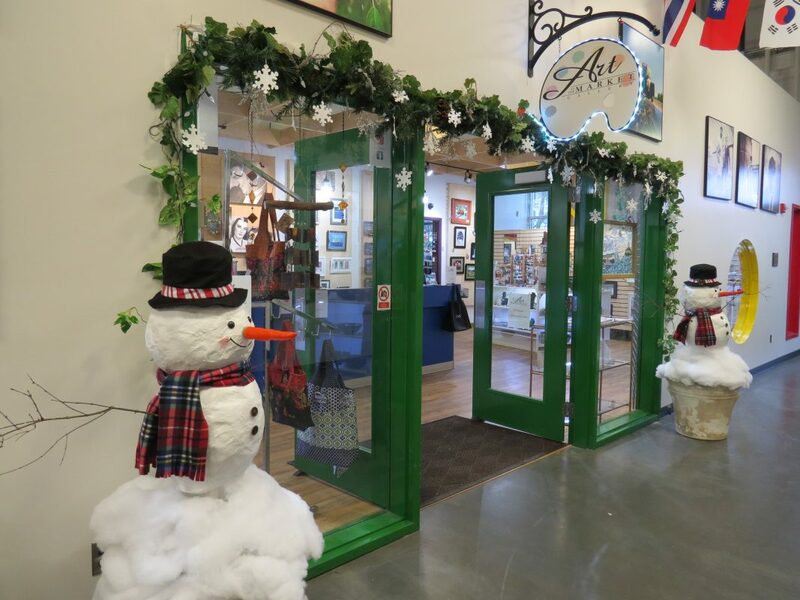 AATM is a unique art gallery with over 30 artists. We are a non-profit organization that is solely operated by the artists. 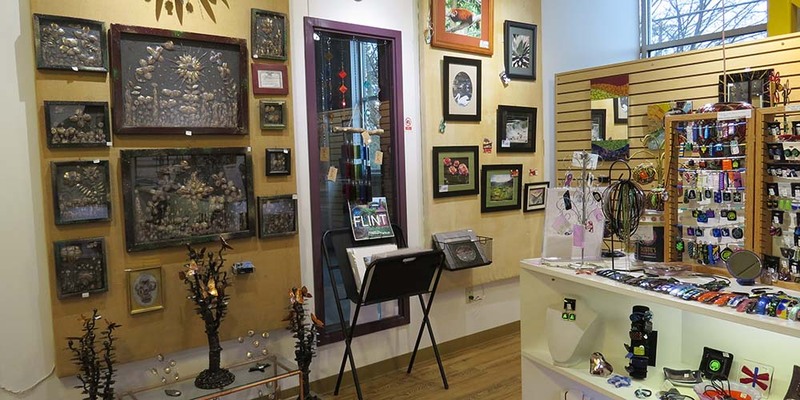 Come in and check out the ever changing original artwork. There are hundreds of gifts ideas at reasonable prices. 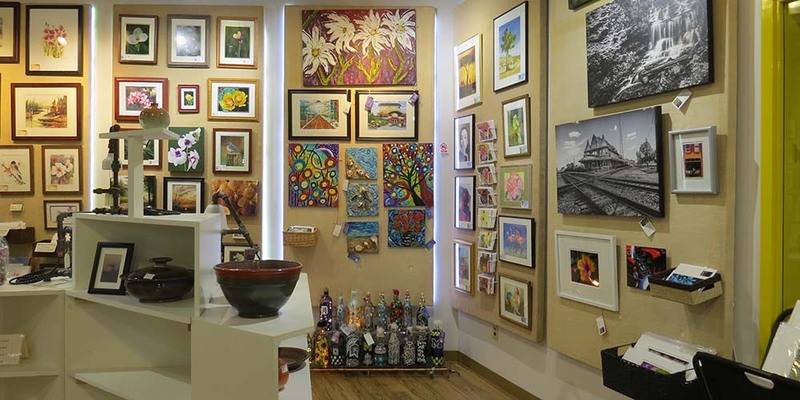 If you are an artist interested in being part of our group, please come into the gallery and pick up an application. 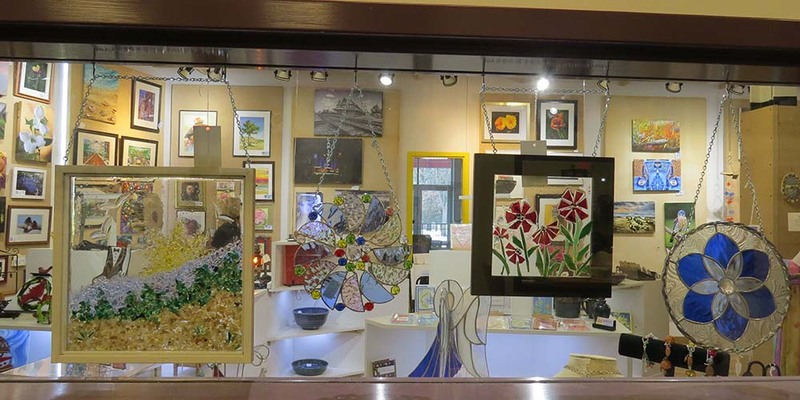 Gallery hours: Tuesdays, Thursdays, 9:00-6:00 and Saturdays, 8:00-5:00. 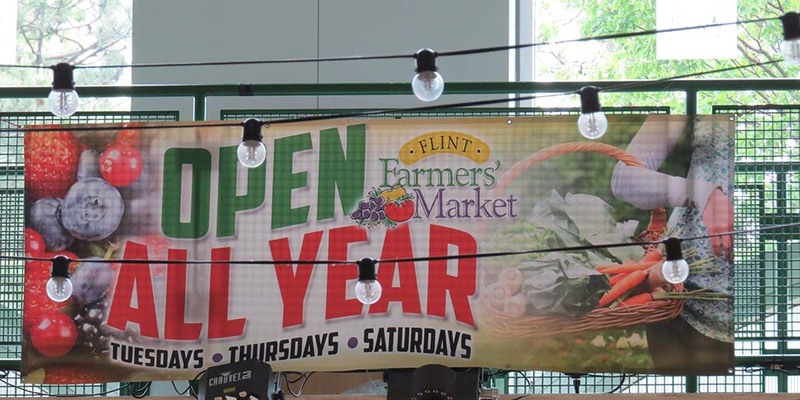 Located at the New Flint Farmers’ Market, 300 E. First St., Flint, Michigan, 48502.